'S ann à Wikimedia Commons a tha am faidhle seo agus faodaidh gu bheil pròiseactan eile 'ga chleachdadh. 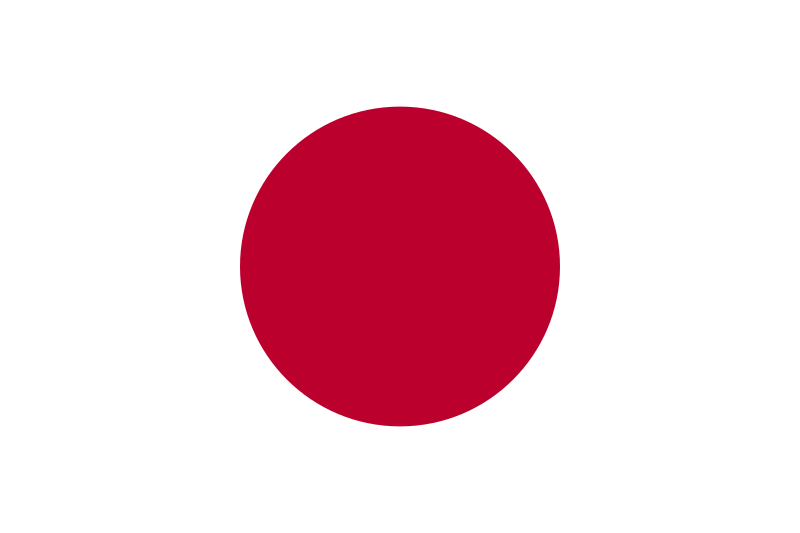 Chì thu an tuairisgeul a tha aice air [duilleag tuairisgeul an fhaidhle https://commons.wikimedia.org/wiki/File:Flag_of_Japan.svg] gu h-ìosal. Tùs Law Concerning the National Flag and Anthem (1999) (Japanese) (English). 08:19, 20 dhen Lùnastal 2006 900 × 600 (355 B) Zscout370 Pantone 186 for the red, for now. Air a tharraing à "https://gd.wikipedia.org/wiki/Faidhle:Flag_of_Japan.svg"